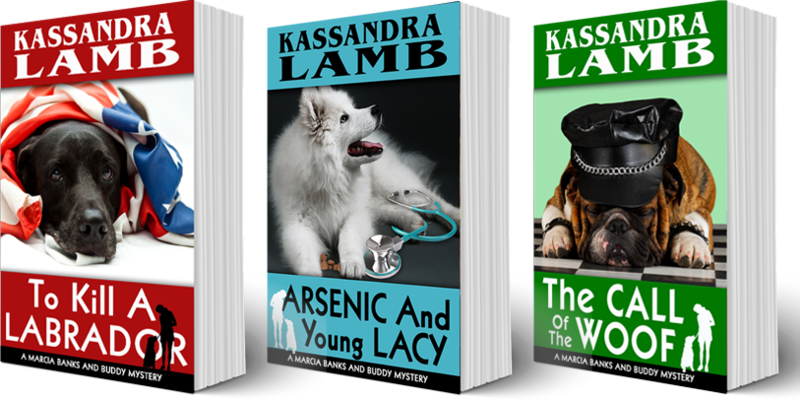 I am an avid mystery reader and writer and I have two series out—a cozy series about a young woman who trains service dogs for veterans, and a series about a psychotherapist who has a penchant for stumbling over dead bodies and other complicated situations. I also write romantic suspense under the pen name of Jessica Dale. This series stars Marcia (pronounced Mar-see-a, not Marsha), a young woman who believes she is “normal” but she is anything but. In the first book, currently FREE, her first trainee, Buddy, a Black Labrador/Rottie mix, comes back into her possession via a series of sometimes sad, sometimes scary events. Oh, and she meets a very cute cop. Check out To Kill A Labrador Today for FREE! Over 240 Five-Star Reviews on Amazon! When the detective assigned to their case decides they are lovers and the attacks against them and their families are veiled attempts to rid themselves of their spouses, Kate and Rob are forced to investigate on their own. Who hates them enough to want them both dead? And doesn’t seem to mind if others get caught in the crossfire! I really liked this book. 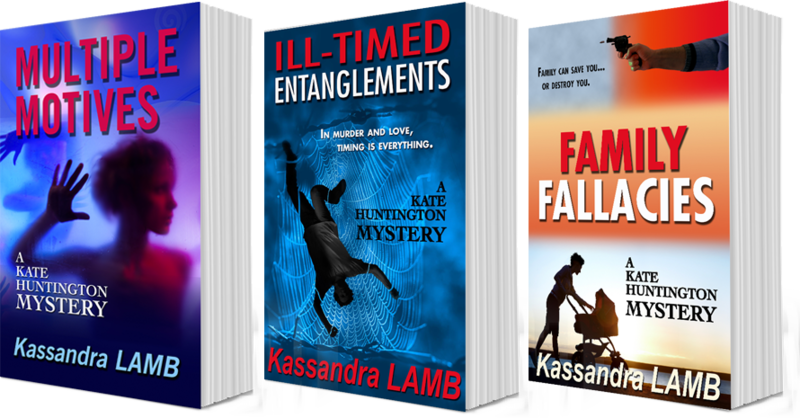 Kate Huntington, a psychologist, is a wonderful character – a strong female lead, compassionate and loyal. The author is able to shed light on some very serious mental health issues through Kate’s character, but in a way that it is woven throughout the storyline/plot. The other characters, each with their own unique voice, keeps the book entertaining. These are folks I wouldn’t mind having in my circle of friends.